Gevers is emeritus professor of Medical Biochemistry, U. of Cape Town (UCT), South Africa. 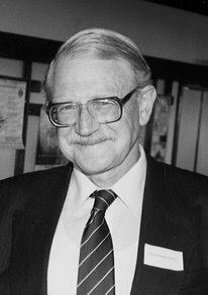 He qualified in medicine at UCT (1960); was a Rhodes Scholar, Oxford U. (DPhil, 1966) under Sir Hans Krebs, and associate of Fritz Lipmann, Rockefeller U. He was pres., exec. officer and gen. sec., Academy of Science of South Africa (ASSAf); senior deputy vice-chancellor, UCT. 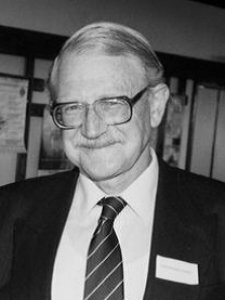 He directed MRC Research Units, universities of Stellenbosch and Cape Town, and established the Inst. of Infectious Disease and Mol. Medicine at UCT. Honours include: 3 hon. doctorates; Wellcome Gold Medal for Medical Research; Gold Medals, South African Society for Biochemistry and Molecular Biology, MRC, Southern Afr. Assoc. for the Adv. of Science, and ASSAf. He was inducted into the Natl. Order of Mapungubwe in Silver in 2008. He is a member of 2 science academies and life fellow, UCT. Keywords	 HIV-AIDS; pathogen biology; lipoprotein metabolism; human genetics; research publishing; evidence-based policy.